Tragedy was averted at one California high school, today. 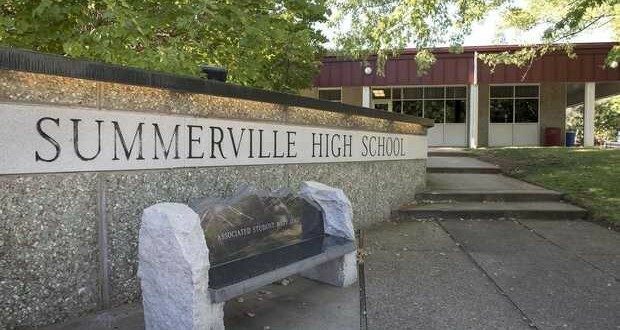 Authorities say a student plot to conduct a mass shooting at Summerville High School in Tuolumne was foiled after other students got wind of it and went to school officials. According to police, the teens confessed that they planned to shoot up Summerville High School located in Tuolumne, a rural community in Northern California. “They were going to come on campus and shoot and kill as many people as possible at the campus,” said Tuolumne County Sheriff Jim Mele. According to deputies, the teens had a hit list of students and faculty members they intended to kill. The student’s plan to invade the school was discovered on Wednesday, meaning it was not intended as a copycat crime modeled after Thursday’s mass shooting at an Oregon community college. Sheriff’s deputies stated the suspects were in the process of obtaining the weapons they were going to use in the attack. All four teens were arrested for conspiracy to commit an assault with deadly weapons. According to law authorities, their names will not be released because they’re juveniles.